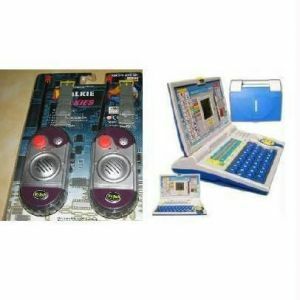 Kids laptop computer for generation-next English learner laptop for kids, let them learn while they play with it. 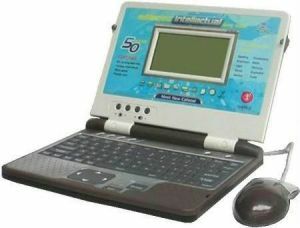 Lots of learning without any stress. 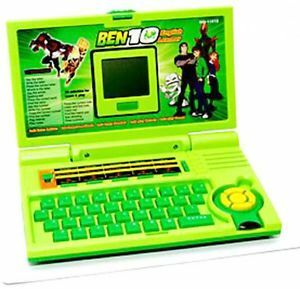 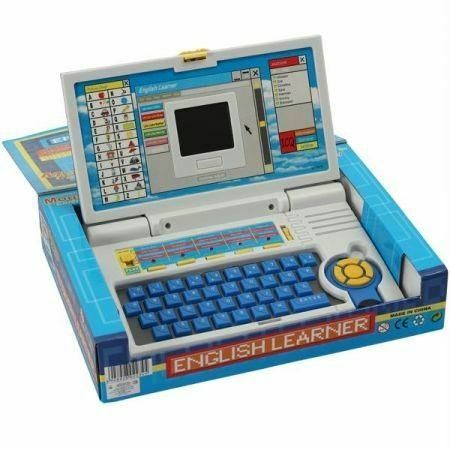 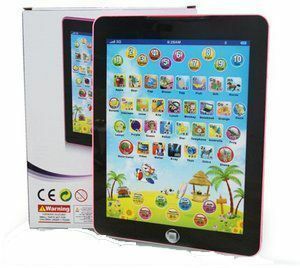 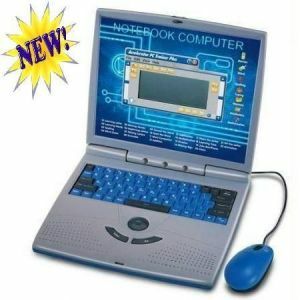 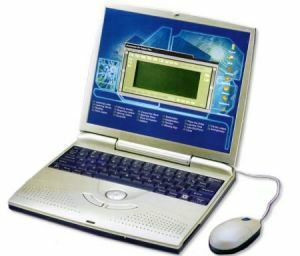 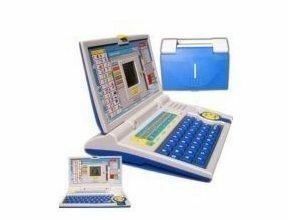 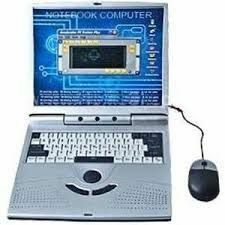 A laptop shaped English teaching toy with an inbuilt lcd screen and sound instructions, key pad and an unique mouse control. 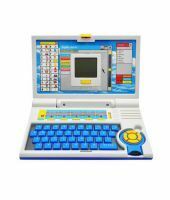 Write capital and small letters. 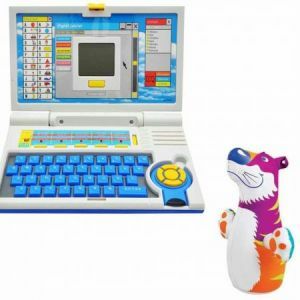 identification of pictures find the word.